You love your family but sometimes it feels like you’re drowning. It’s time to build a happier, more gracious life. 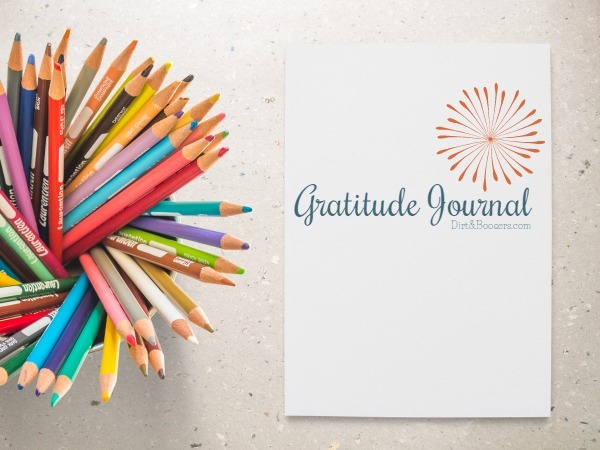 This free Daily Gratitude Journal will get you started on the right path. Instructions for compiling and using your journal. Printable weekly pages to capture the things you’re grateful for. Monthly dividers so you can make a journal for your entire year. Just click the button, fill out the form, and it will be sent directly to your inbox.